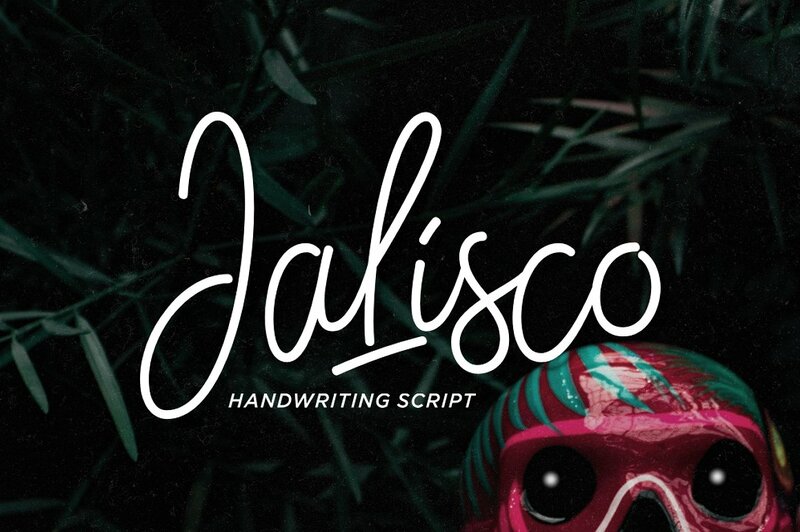 Jalisco is a thin signature styled script with handwriting feels, suits best for stationery, tumblr-quotish design, magazine cover, apparel/clothing design, hipster packaging design, logotype, etc. 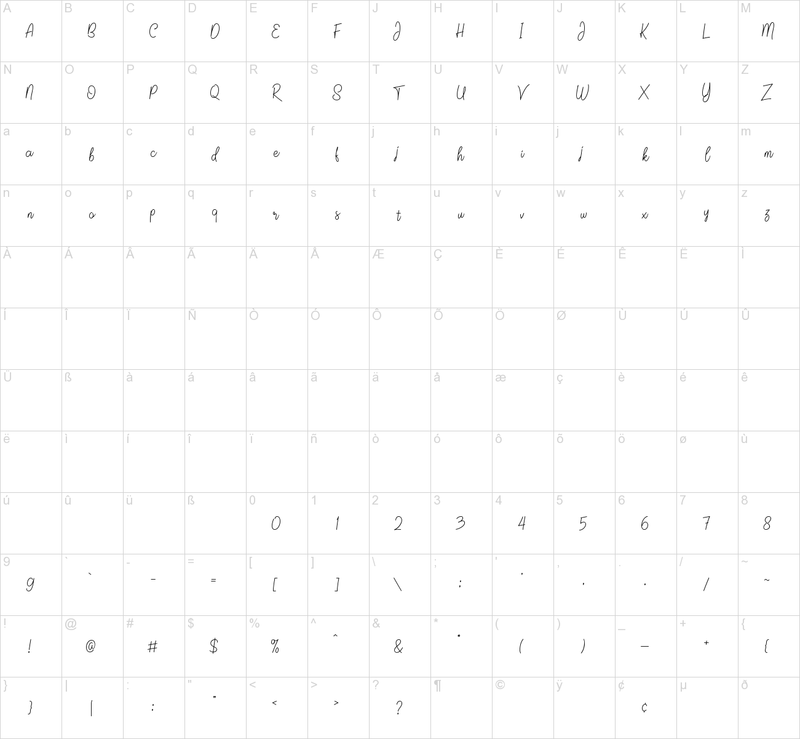 This funky typeface also packed with OpenType Features such as Alternate Characters, Swashes and Ligatures. Available in .OTFand .TTF.